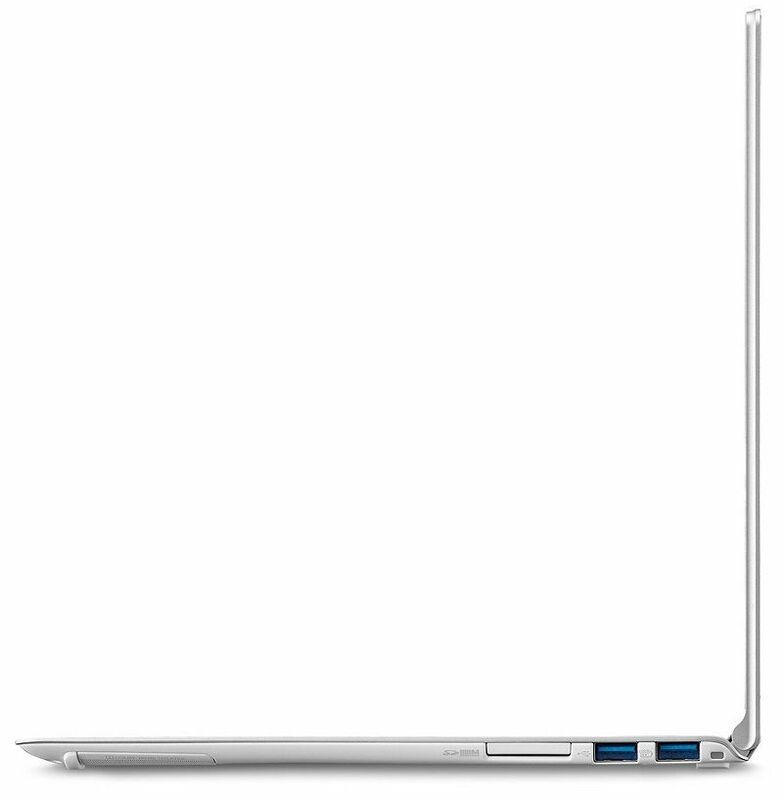 It turns out that only the 13.3″ version of the Acer S7 Ultrabook is currently available. Acer hasn’t announced a release date for the smaller Acer S7 11, but we’re hearing that it should be priced at $1200 when it launches. 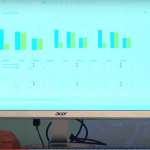 So what makes the Acer S7 worth looking at? Well, it might not be an Ultrabook convertible, but it does have a Gorilla Glass touchscreen for use with Windows 8. Furthermore, the display is full 1080p. Acer has stated previously that the Aspire S7 screen is IPS, but the official data sheet does not corroborate that at the moment. There’s also a backlit keyboard with a sleek blue glow. The real beauty of the device comes with the incredible 11.9mm thickness. Of course, ports (and battery volume) are going to suffer because of the thinness. You’ll only find 2x USB 3.0, micro HDMI, full SD slot, and a 3.5mm headphone jack — pretty much the bare minimum. Inside the $1350 model there’s a third-generation Intel Core i5-3317U, 4GB of RAM, 128GB SSD, Bluetooth 4.0, and WiFi a/g/n. 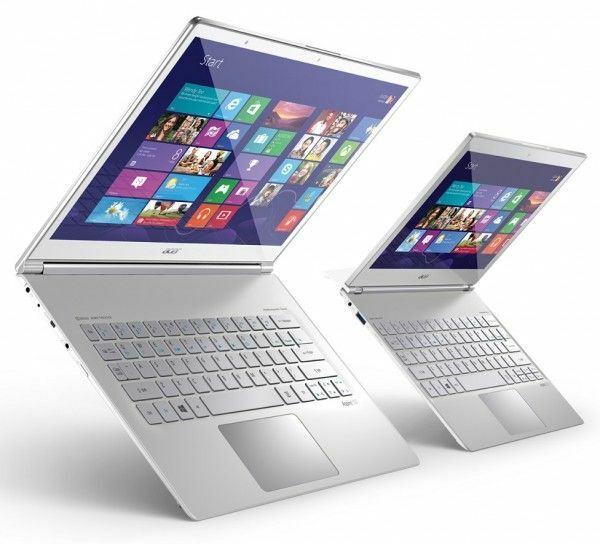 The top end Acer S7 13, currently priced at $1650, has all the same except for a faster Core i7-3517U and 256GB SSD. 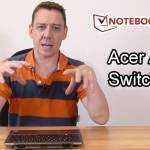 Laptop Mag has a review of the Acer S7 13 with a number of benchmarks. They call it an “an absolutely stunning Windows 8 Ultrabook”, but cite poor battery life as a major drawback (they tested the i7 model). 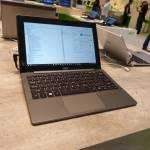 I tested an Aspire S7 at a Microsoft Store and I have to say I was unimpressed. The laptop is beautiful and very thin and light, but it looks and feels fragile. The display has a 1920×1080 resolution and supports touch gestures, but that’s it. It lacks brightness. In addition, at least for me, it looked like a TN display, and not IPS, as I felt that it didn’t have the same viewing angles of the Microsoft Surface, the Asus Vivo Tab or the Sony Vaio Duo 11. It might be just the brightness, though, but the display felt inferior, despite the high resolution. The keyboard was not good either, as it lacked key travel (it felt a little bit like the first generation Asus Zenbook). It’s very expensive for US$ 1350. I wouldn’t buy it even for US$ 1100. 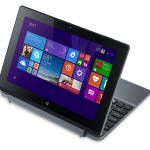 I feel the Zenbook Prime, even not having a touch-screen, or the Vaio Duo 11, even having a reduced keyboard, are better offerings. Definitely not on my wishlist. I’ve seen the Acer Aspire S7 as well. It was the 11-inch version though. Not impressed. It didn’t look that thin. Convertibles for the win! 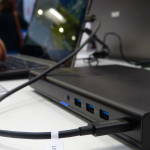 I’m wondering the reason acer has removed the thunderbolt port. I’m wondering about that too. It’s definitely not good to show a feature then remove it at launch. And i haven’t understood if the touchpad supports more then 2 or 3 finger swipe. Last thing, the gorilla glass is on the screen or on the upper surface? There are a lot of reviews but no final answer. I haven’t tested the touchpad. As for the Gorilla Glass, it is on the lid. It gives a fragile look to the Aspire S7, IMHO. Now that I’ve learned that the S7 will cost US$ 1350, and having seen the product, I’m thinking that the 13″ MacBook Pro with retina display is a bargain at US$ 1699. 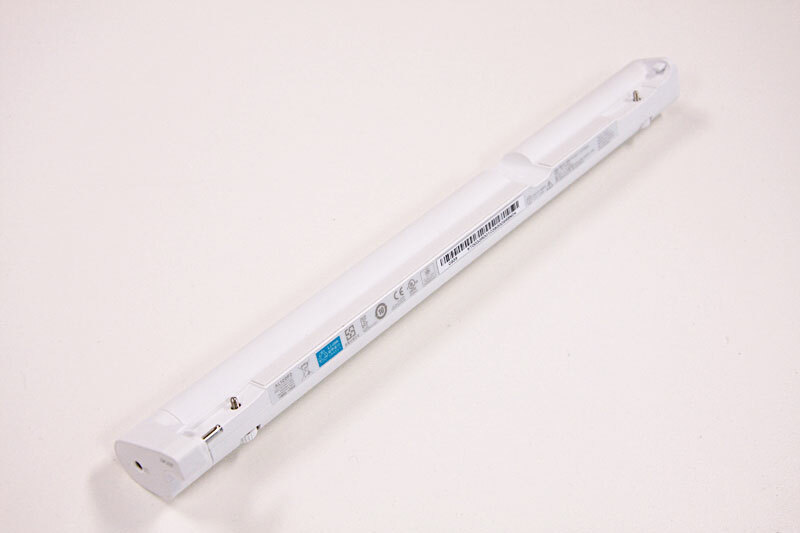 Anyone with any more info on the secondary battery for the 11.6″ S7? Is this it: http://i.imgur.com/wumKF.jpg ? These things are INCREDIBLY, almost unbelievably thin and light; I got some hands-on time with one last week. The touch screen behaved very strangely on the one I was using and was jumpy and didn’t scroll across the “not metro” Screen very quickly.